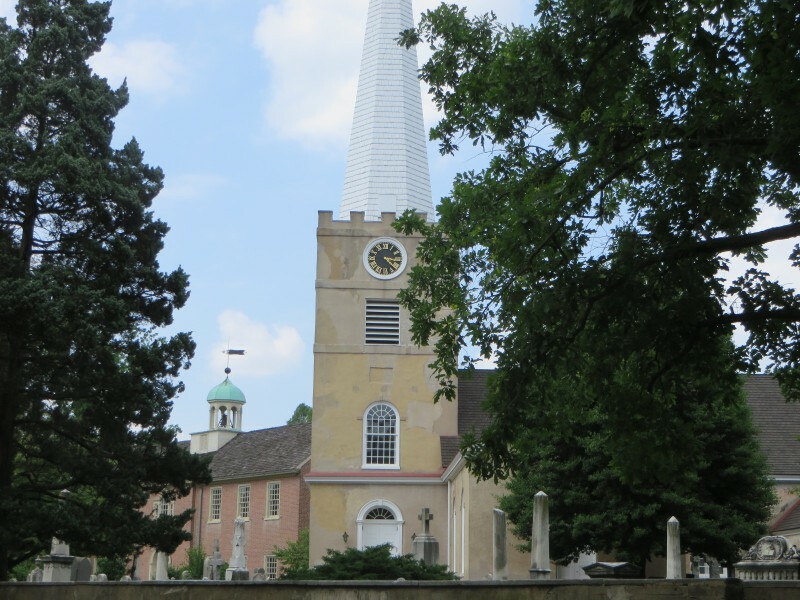 The second-oldest church in Delaware is Immanuel Episcopal Church in New Castle. The church was built in 1706 on the green, a spot saved for the prominence of the Church of England at the time. The church is the oldest Anglican church in the nation with continuous Sunday services. Photo by xzmattzx.